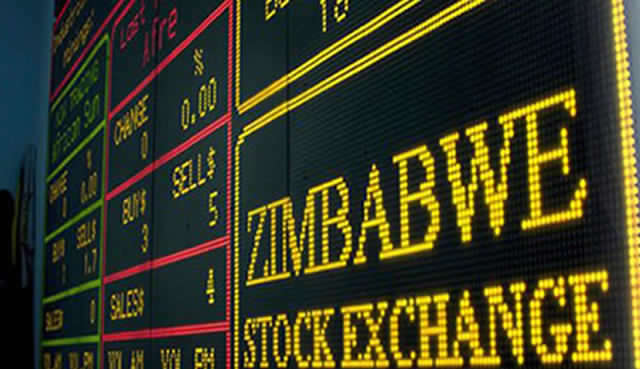 ZSE benchmark Indices ended the week pointing northwards with the primary All Share Index gaining 0,70 percent to 103.93pts while the Industrial Index added the same margin to close at 348.99 pts which was 1,01 percent shy of the 350pts mark. The Mining Index put on 0,16 percent to 162.78pts buoyed by gains in nickel miner Bindura which was 0,59 percent higher at $0,0510. 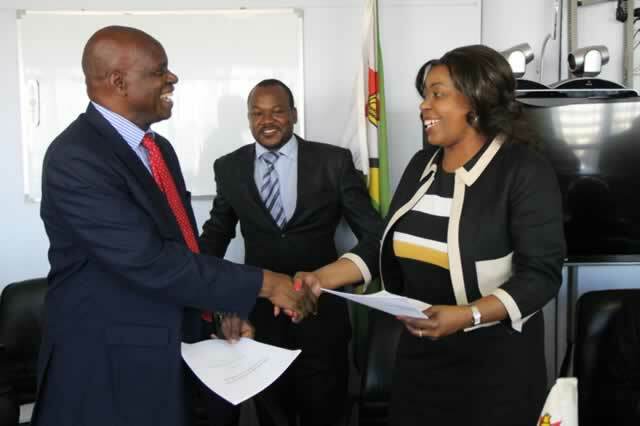 The ZSE Top Index inched higher at 0,77 percent to 105.76pts on the back of surging heavy capitalised stocks Old Mutual, Innscor, Delta and Econet. The market recorded 10 risers with no fallers, as six counters sailed flat, leaving the market with a positive breadth. Powerspeed topped the risers list after advancing 20 percent to close at $0,0840, trailed by Mash which extended 4,09 percent to $0,0229. Axia was the third counter on the risers table with a 4,07 percent jump to $0,2300. Masimba ticked up 3,17 percent to $0,0619 while, giant insurer Old Mutual completed the risers of the day with 1,74 percent lift to settle at $4,8831 reversing yesterday's losses. Activity aggregates for the day ended mixed with turnover dropping 20,63 percent to $3,39m while volumes added 56,30 percent to 5,43m shares. OKZim, Econet and Mash anchored the volume aggregate with respective contributions of 35,07 percent, 24,80 percent and 10,61 percent. 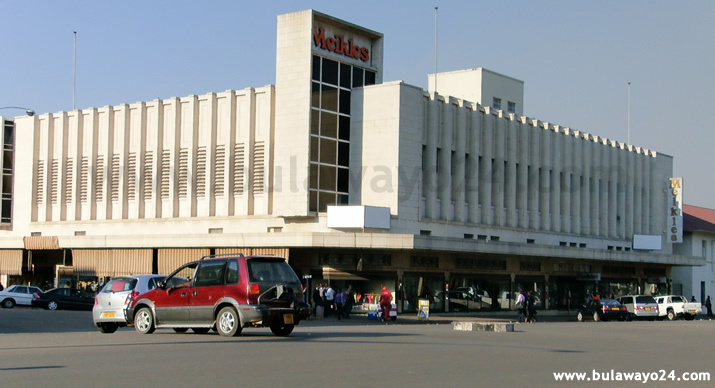 Econet, Old Mutual, Delta and OKZim claimed a combined 95,76 percent of the value outturn. Foreign purchases accounted for 51,61 percent of the day's turnover while sales anchored 24,48 percent of the same.